53 acceFF rieF Accessories - 14 used ring binder different Products. Please have a look! 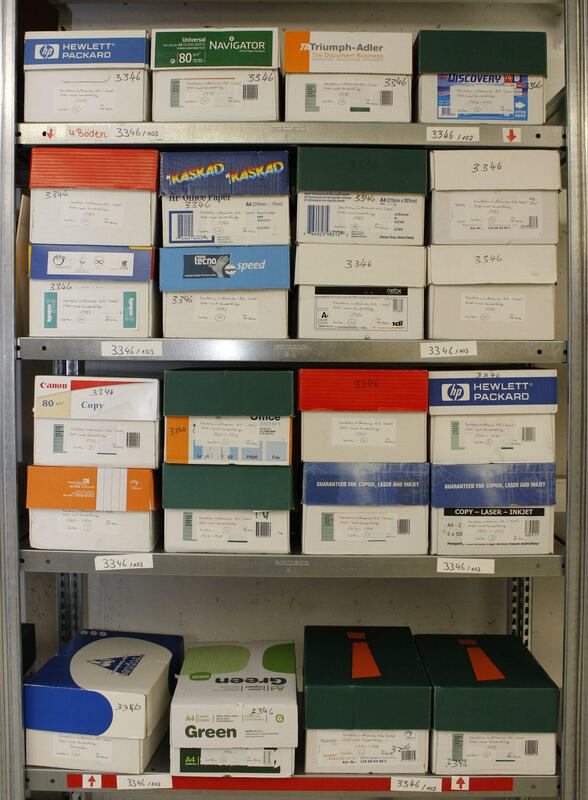 240A x Accessories - extensive inventory stamps and coin accessories in a large box accommodated. Thereby also Safe-Signoscope (function unverified). Please have a look! 2764 01. Okt ADEN / UPPER YAFA - flags 1967, the 1. Postal stamps set, from each value seven various unperforated trial proofs in mixed executions, in total well, 70 different values, in perfect condition mint never hinged (Michel no. 1 / 10). In this kind a rare offer! (former starting price 300,- €). 2765 01. 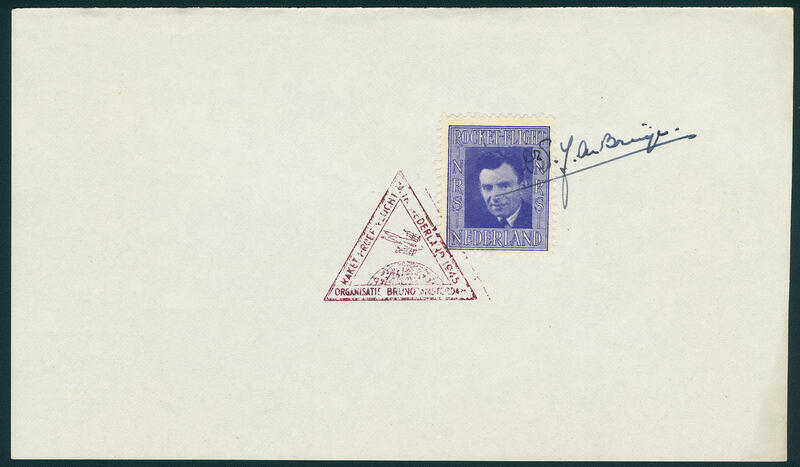 Okt ADEN / STATE OF UPPER YAFA - Series of flags 1967, seven various phases trial proofs always denomination value unperforated, in perfect condition mint never hinged, in total well, 70 various trial proofs, very rare, (Michel no. 1 / 10). (former starting price 300,- €). 352 x Africa - extensive lot packed in a carton with a lot of material, as well issues of different countries, including lovely subjects as for instance animals and so on. Treasure trove! 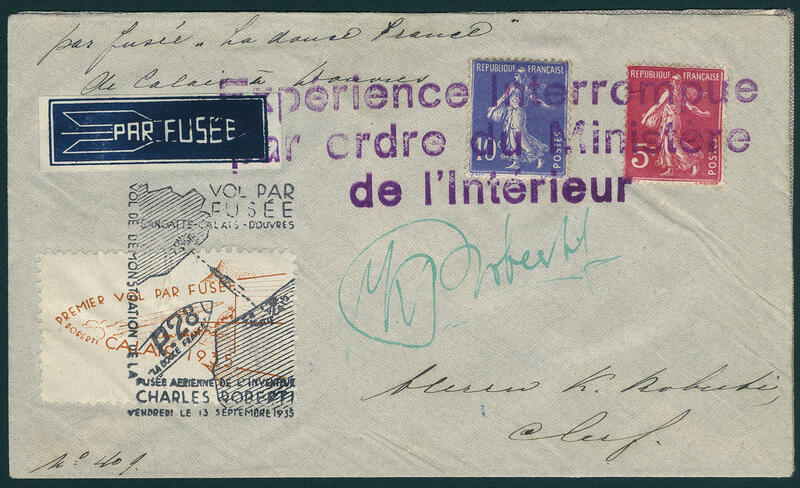 967 ✉ Africa - extensive inventory from covers and cards packed in a carton, large number of pieces. As well interesting documents, attractive frankings and cancellations, many different countries, former British colonies and so on. Treasure trove! 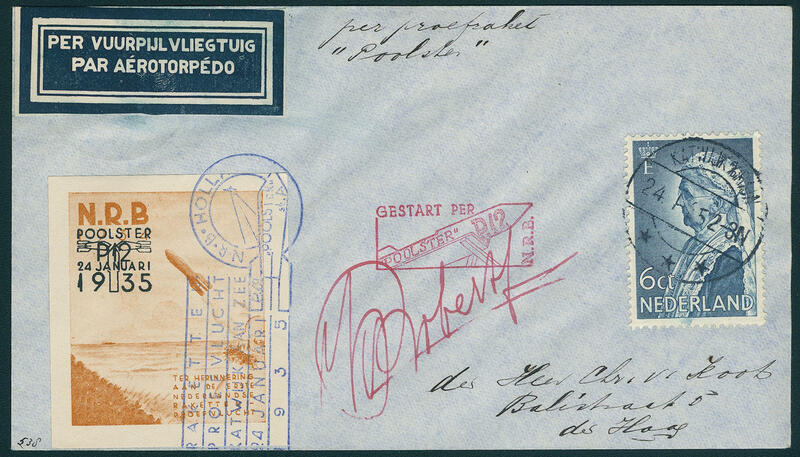 14C ✉ Rocket post - interesting lot of seven former auctionÂ´s single lots from Gert Müller, all covers and cards of the German Reich with only rarely documents, as well scarce flights, a number of color variety and so on. The former starting price amounted to be on 4300,- €. 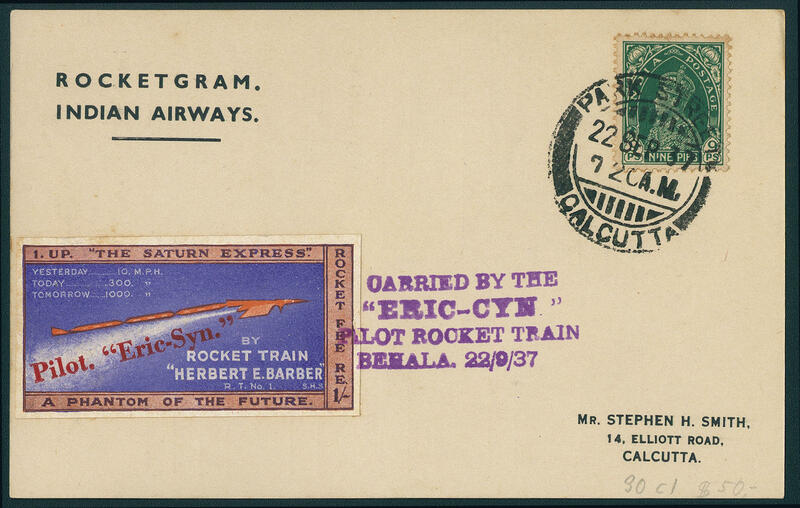 20A /⊙/ Airmail - interesting lot on stock pages, predominantly on the subject of airmail, as well postal stamps, mostly German Reich, also flight vignettes with interesting copies, German Reich semi-official flight stamps and so on. Please have a look! 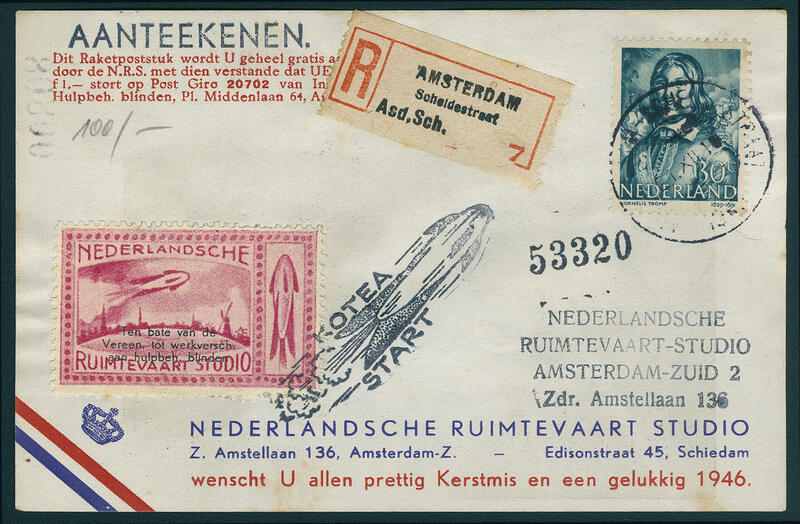 255 ✉ Airmail - interesting and rich collection from mostly airmail covers from the twenties years with beautiful documents different of European countries in the ring binder, many first flights and so on. Interesting object! 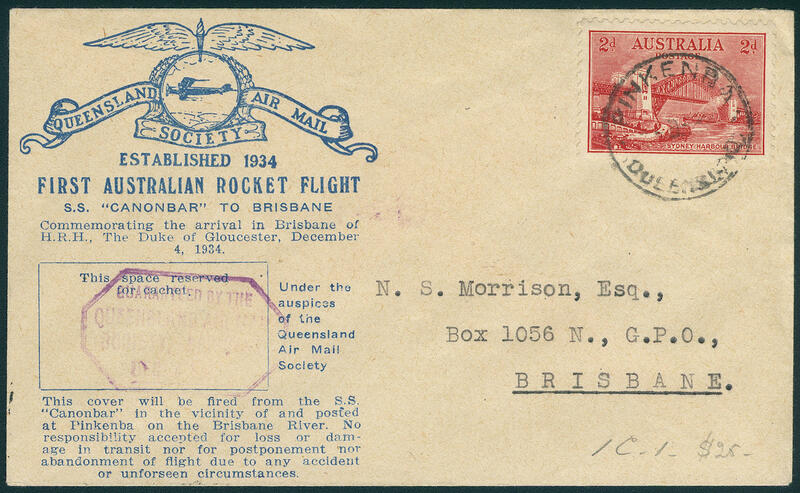 2322 ✉ Airmail - interesting inventory from 345 covers and cards, all airmail with lovely documents of different countries from the thirties. 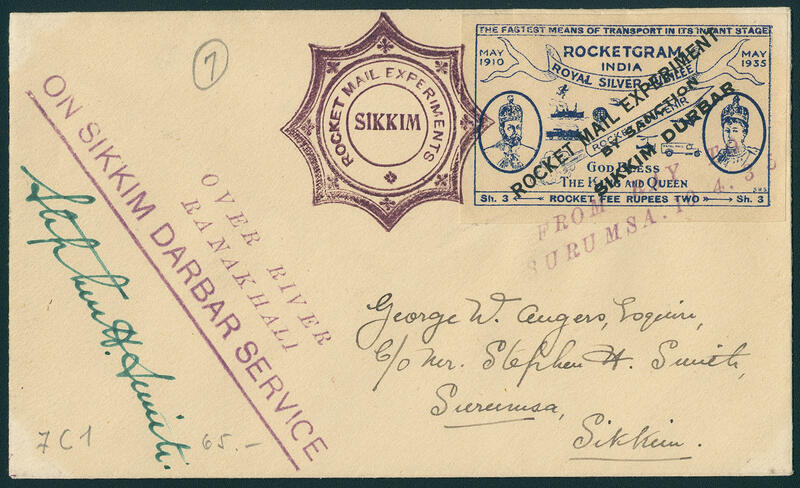 Thereby many interesting frankings, first and special flight, various European areas, as well also oversea. Interesting treasure trove! 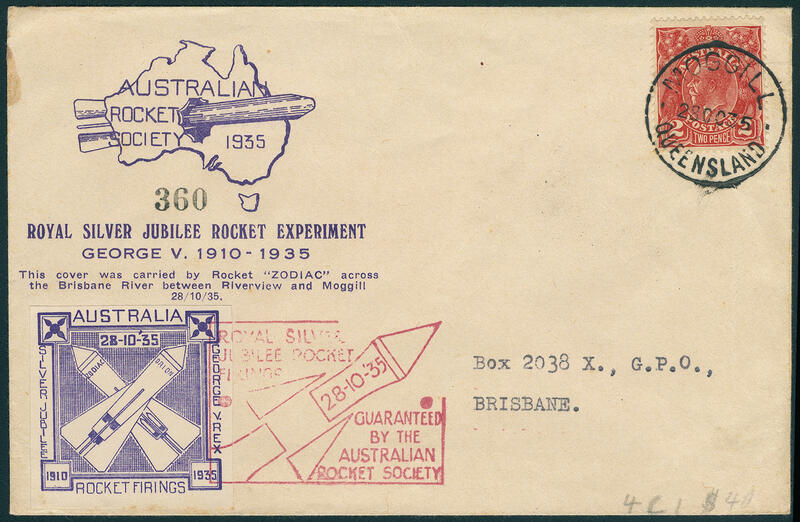 2526 ✉ Rocket post - interesting and extensive collection from rocket mail letters and -cards including rarely documents en masse ring binder accommodated. 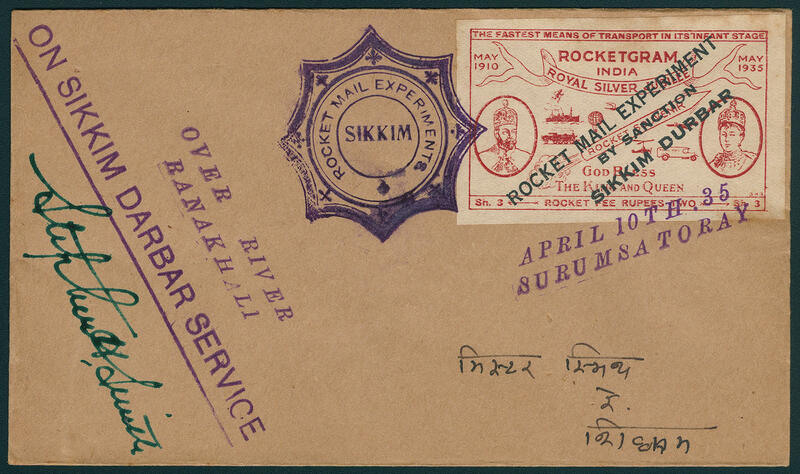 As well a very nice part thirties with four different covers from Australia, as well Italy, 24 partly very rarely documents Netherlands from the thirties and forties years, three documents Sikkim from 1935, a card India from 1937 and further attractive documents. An extraordinary object! 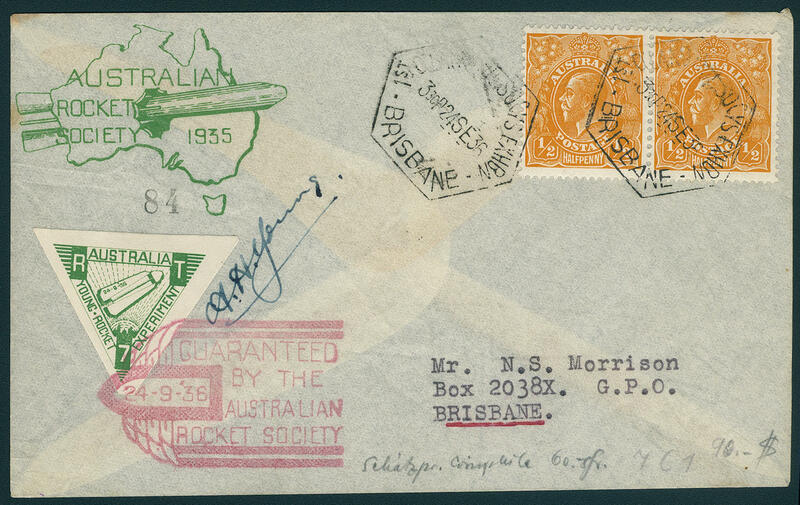 2528 x Airmail - interesting inventory from 440 airmail covers with numerous attractive documents packed in a carton, mainly Lufthansa, but also other documents. 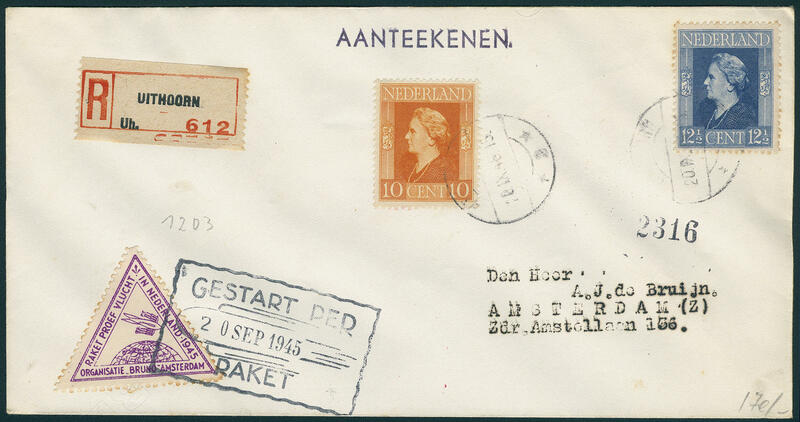 As well nice and extraordinary first flight documents from the fifties with lovely frankings Federal Republic including welfare 1954 / 55 and so on. A treasure trove, the be in the best way to the liquidation is suitable! 3346 ✉ Airmail / Lufthansa - huge inventory Lufthansa documents with numerous first and return flights, lovely frankings and so on. 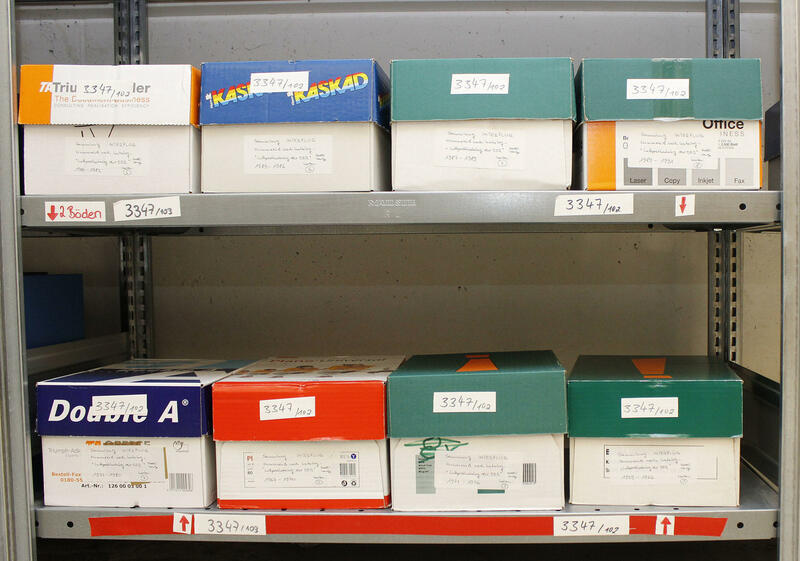 Of different countries in 24 boxes accommodated, non-binding estimated approximate 10000-12000 documents. Perfect for liquidation! 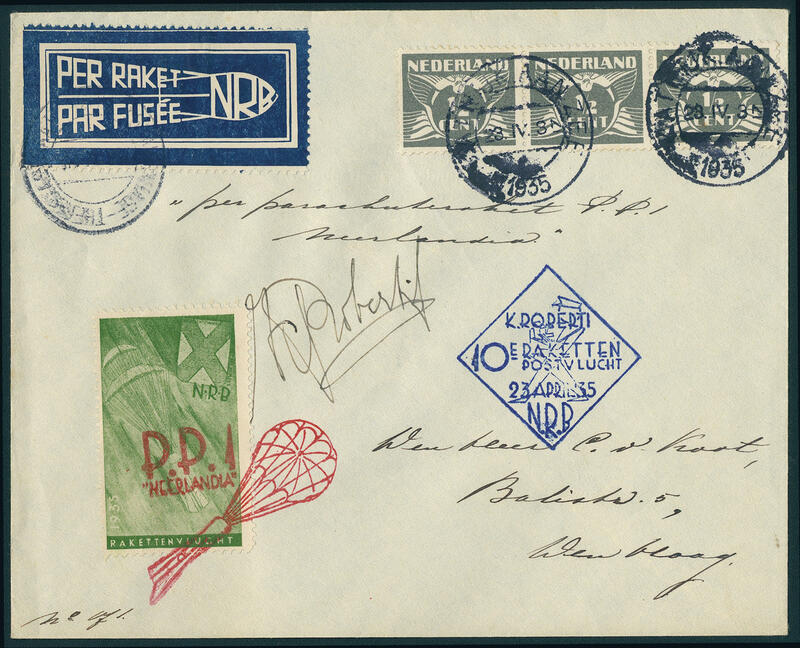 3347 ✉ Airmail / INTERFLUG - extensive inventory from airmail covers and cards in eight boxes accommodated, as well interesting documents, nice frankings and so on. From the years 1959 / 91, estimated approximate 4000 pieces. Also many return flights are available. 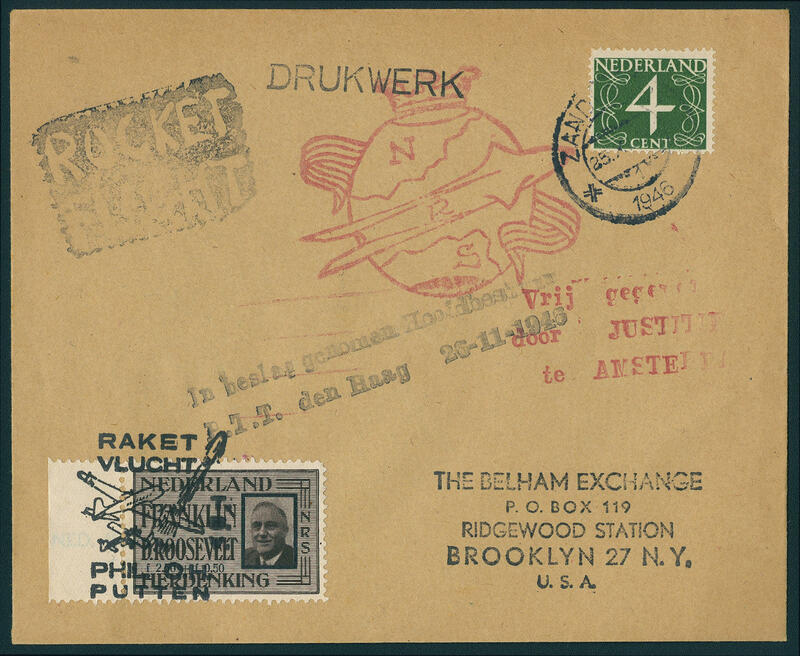 All after the airmail catalog of the German Demokratic Republik sorted. 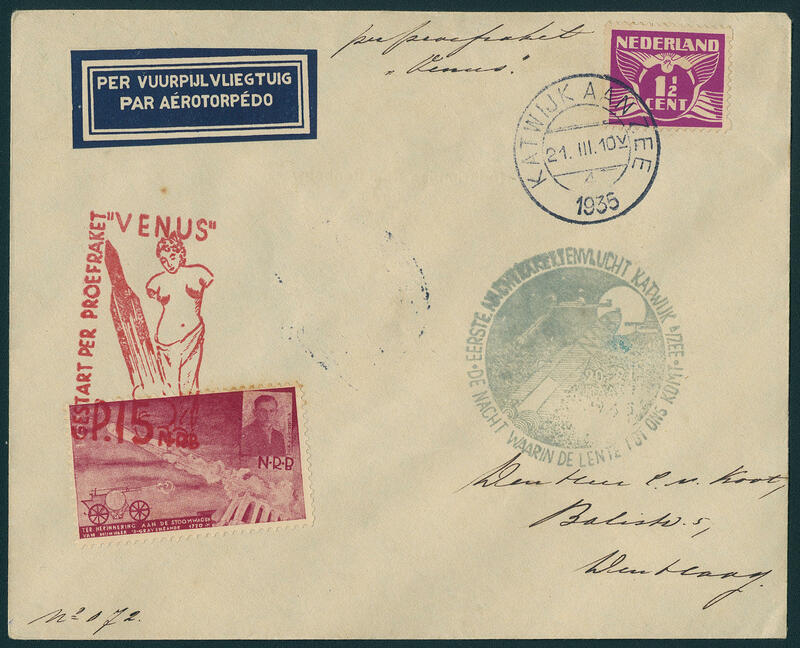 3409A ✉ Airmail / Lufthansa - very interesting and extensive inventory from approximate 1300 covers with many better documents from 1955, as well numerous expertized documents including rarities. Included is an album with rare flights of this area. This has according to Rieske catalogue a catalog value of about 6500,- €. A perfect lot to liquidate for specialists! 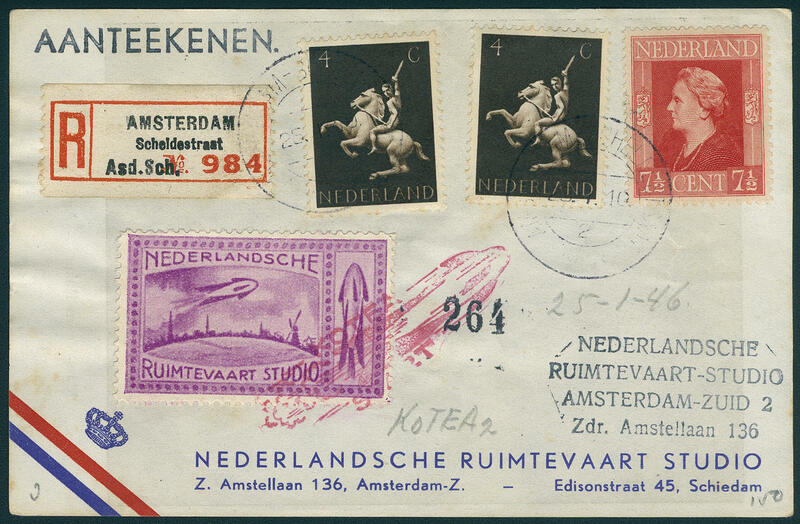 266 Ide - 1984 / 2010, nice mint never hinged collection, in the number of a major listing complete, with all issued stamps and souvenir sheets, with also many nice motives. 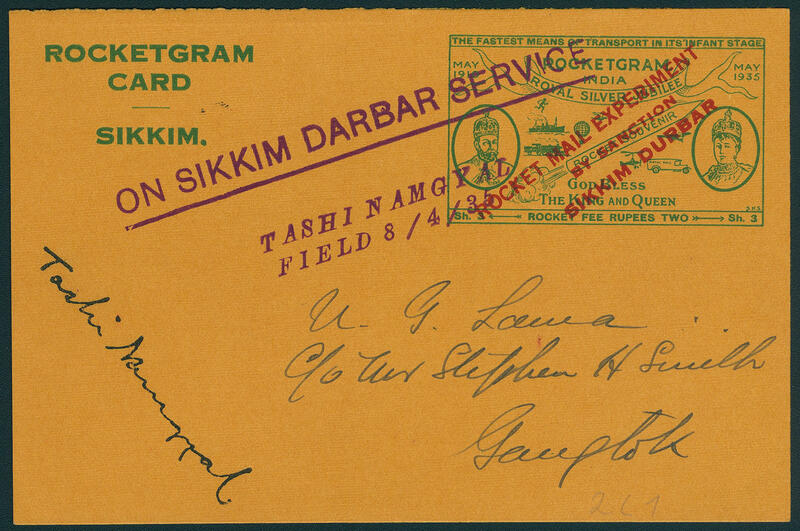 Additional are as well various stamp booklet available. Cultivated collection! 513 Ide - complete collection the officially yearbooks with by twos volumes complete from 1994 / 2015, in total 11 large-sized very fine illustrated and elucidated yearbooks. Additional another large-sized special book. Decorative object with enormous subscription price! 1416 Ide - 1984 / 2004, extensive mint never hinged collection complete with all issued stamps and additional one enormous number of gutter pairs in the ring binder. With also many lovely motives, besides a nice special part coil stamp for vending machine and so on. Magnificent object! 1643 Ide - 1984 / 2005, nice mint never hinged collection, complete with all issued stamps on KABE pages. With also many lovely motives. A magnificent object!